At Clark Unico we pride ourselves in the daily contribution to individual and community well being. We believe that by sharing common values we can increase the opportunity of each individual in the community. Our members are a diverse group of individuals with a wide range of skills and expertise. Our goal is to make a difference in your life and those around you. Don't just stand on the sideline, get engaged in your community. Looking to rediscover your Italian history? Looking to help your community? 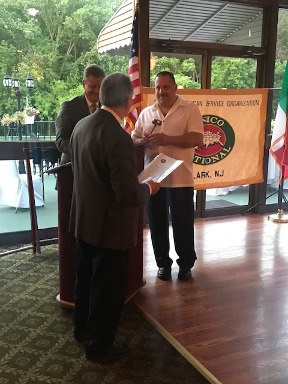 Join UNICO, The largest Italian American service organization in the US. Call us today if you live in or near the Clark, NJ area and see what it takes to become a UNICO member.